to 7200rpm with a maximum data transfer speed3 of 248 MB/s4. sDVR (analog and IP) and RAID storage arrays for surveillance. branding for each category in the consumer internal hard drive lineup. shop for the drive they need. 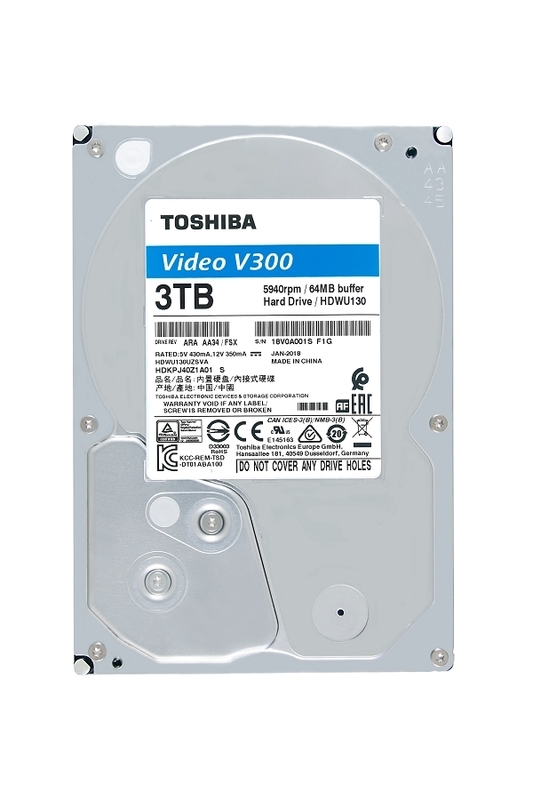 consumer hard drive storage products, please visit: http://storage.toshiba.com/consumer-hdd. logic ICs. For more company information visit TAEC’s web site at www.toshiba.semicon-storage.com. © 2018 Toshiba America Electronic Components, Inc. All rights reserved. = 1,073,741,824 bytes and therefore shows less storage capacity. depending on the host device, read and write conditions, and file size. 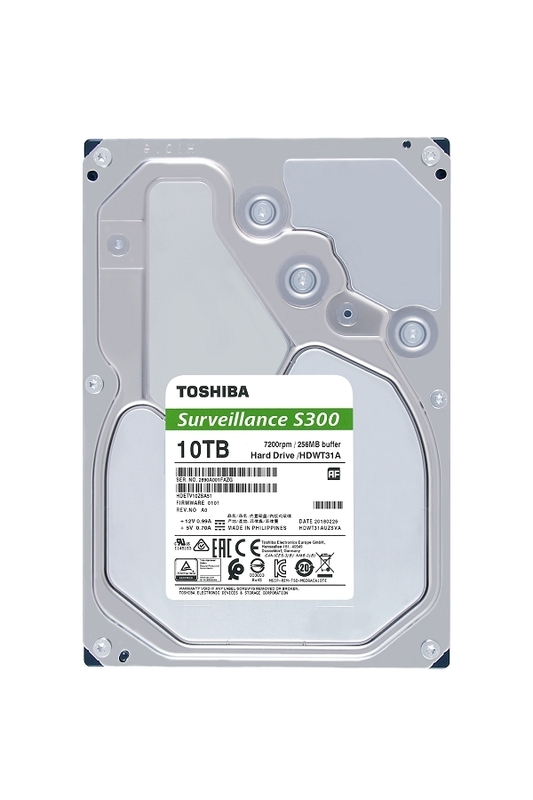 based on 2TB models of P300 and V300.